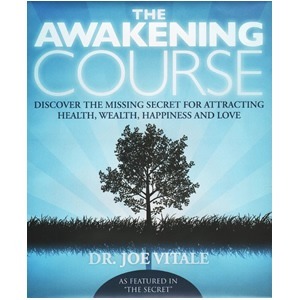 Discover how to attract money easily and effortlessly by harnessing the astounding power of the Law of Attraction! The potential to attract money and create abundant wealth doesn’t reside in your job, your circumstances, or even the economy. It resides within YOU. 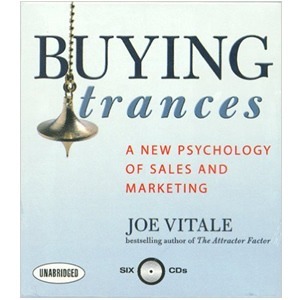 Your mind is equipped with the natural ability to attract as much money as you want and need — at anytime, anyplace, in any financial climate, without struggle. You just have to know how to trigger it. 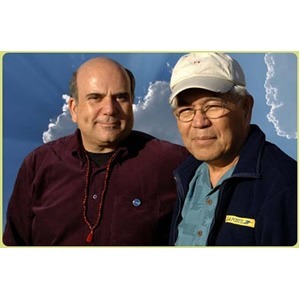 Millions of people from all walks of life have experienced dramatic personal transformations through the effective understanding and application of the Law of Attraction. If having money, wealth, prosperity, and financial freedom are at the top of your personal wish list, The Secret To Attracting Money will act as the perfect blueprint to make your wishes come true. 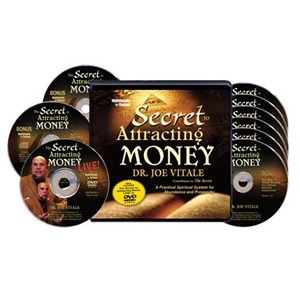 To learn more or order your copy of Dr. Joe Vitale’s Secret to Attracting Money course for only $119.95 (plus receive a FREE BONUS you can’t get anywhere else), click here!